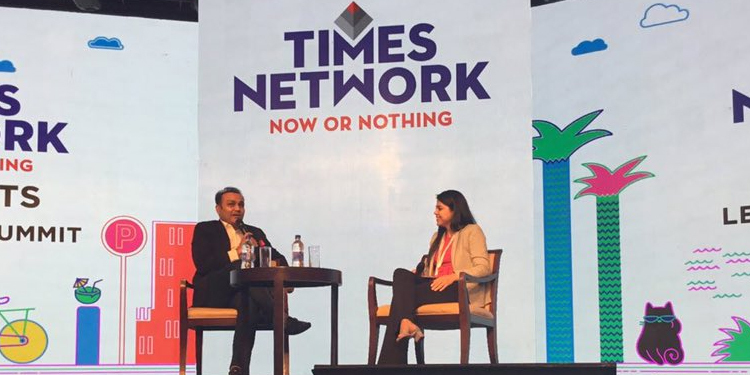 In an exclusive interview at Times Network Leadership Summit organized at Goafest 2019, Virender Sehwag spoke about Indian cricket, leadership style of Indian Captains, World Cup and elections. Sehwag’s definition of a leader – A true leader will know how to bring out 100 % potential from his team members. In IPL, we consider MS Dhoni as the best captain because he can bring out the best from the players, else if you see his bowling attack is so far the worst in cricket. When I was the captain for Delhi Ranji Trophy and Delhi Daredevils, I always ask the bowler who is a good player. To understand a genuineopinion,ask people who has no self-interest in the matter. A leader is someone who can make others do the work to their fullest. This I feel genuinely is a talent very less people had in the Indian Cricket Team and Sourav Ganguly was one such great captain who built a good team after the match fixing controversy. And this team went on to win oversees test and tournament matches. When asked of his opinion on the experience and observation on the captaincy style, – Virender Sehwag ranked his preference as Sourav Ganguly being number 1 followed by MS Dhoni on number 2 and Virat Kohli as number 3. When asked which captain’s, style has helped the team perform better–Sehwag namedSourav Ganguly, further explaining that when you have a new team, in-experienced players, leadership matters the most in order to get 100% performance from the team. When asked on given the current elections process, what kind of leader does India need– India’s next leader should be someone who has the capabilities to take quick and gutsy decisions in the best interest of our country and our army, regardless of which ever party he belongs to. In the end, the country should progress and not an individual. Being asked about if India should play against Pakistan this World Cup –The match is no less than a war and you should win the war, not lose it.